Amidst the growing popularity and curiosity about venture capital-backed Unicorns United States’ start-up ecosystem has gained worldwide focus. Of the top 100, as many as 61 unicorns are from the United States alone. China being the second lead with 11. Although fewer in numbers, but German unicorn start-ups are also generating considerable interests in the related circles. Universally acclaimed universities, technically skilled workforce, educated and affluent consumers and large pool of investment capital are working in favour of German start-up ecosystem. Here are some little known facts about the top German unicorn start-ups. Delivery Hero is in the business of online food ordering. Founded in 2011, they have operations in 33 countries in all across Europe, Asia, Latin America and the Middle East and partners with 300,000 restaurants. Users can browse local restaurants, read and submit reviews and order takeaway service online. Their app is available on iOS, Windows and Android. In December, 2016 Delivery Hero acquired FoodPanda. This top German unicorn start-up is all set to broaden its geographical footprint even further. Based in Berlin, HelloFresh is an online recipe-kit company that upload bunch of new recipes every week for users to choose from. Once the user has made a selection, the company delivers the recipes and the ingredients needed to prepare them. 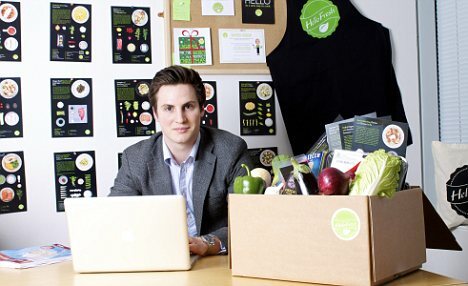 Outside Germany, HelloFresh has presence in the United Statesm Netherlands, Australia, the United Kingdom, Belgium, Austria, Switzerland and Canada. In 2015, HelloFresh partnered with Jamie Oliver, the eminent celebrity chef. They get recipes created by Jamie Oliver, and donates money to Jamie Oliver Food Foundation in turn. Founded in 2000, CureVac is a German clinical-stage biopharmaceutical company working towards developing messenger RNA or mRNA therapeutics. Their research is primarily focused on cancer immunotherapies and prophylactic vaccines against infectious diseases. They are also actively involved in the research and development of cancer treatment, protection against infectious diseases and RNActive-based rabies vaccine. 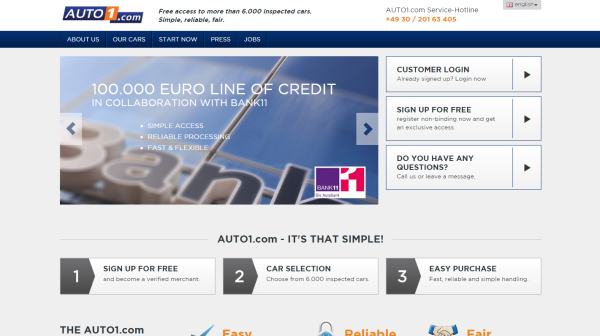 Auto1.com is an online trading marketplace for used cars. People can sell their old cars via the website which the company buys and store them until sold to dealers. The company claims to speed up the process for sellers from an average of 90 days in Europe to about 10 days.